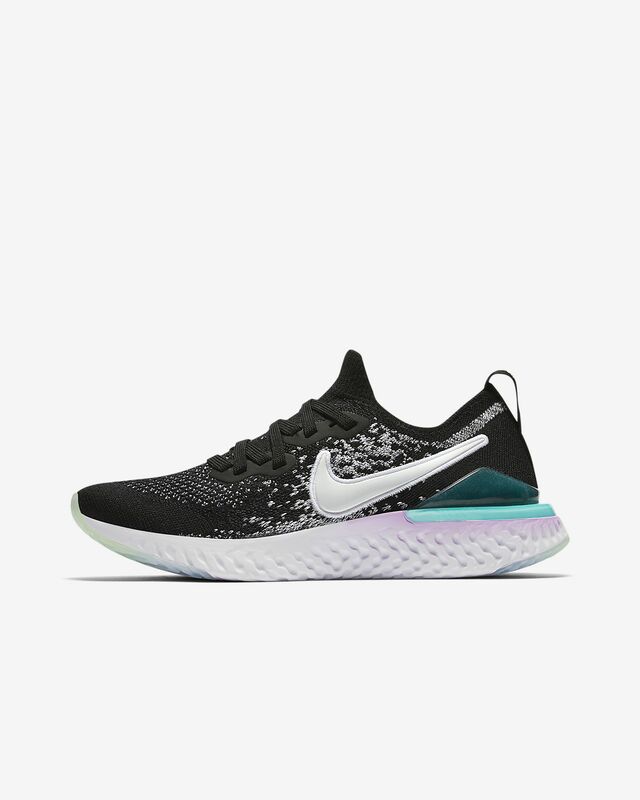 The Nike Epic React Flyknit 2 is all about comfort from top to bottom. Breathable Flyknit construction hugs your foot for a supportive feel. 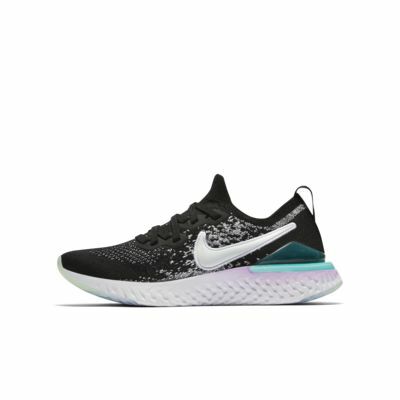 Nike React cushioning feels soft with a bouncy sensation that lasts mile after mile. EPIC COMFORT FOR YOUR FEET. Nike React foam feels soft yet bouncy. Slip-on design is quick to take on and off. Laces tighten around your foot for a supportive feel. i bought theses shoes for school and consider them an excellent choice, simply for the comfort and style.